He’s been in the business for more than two decades, but somehow chef and restaurateur Chris Coombs has never regularly served lunch. That’s about to change with the debut of Boston Chops Downtown Crossing, a scaled-up version of his South End steakhouse set to open in April in a circa-1890 bank building at Temple Place. 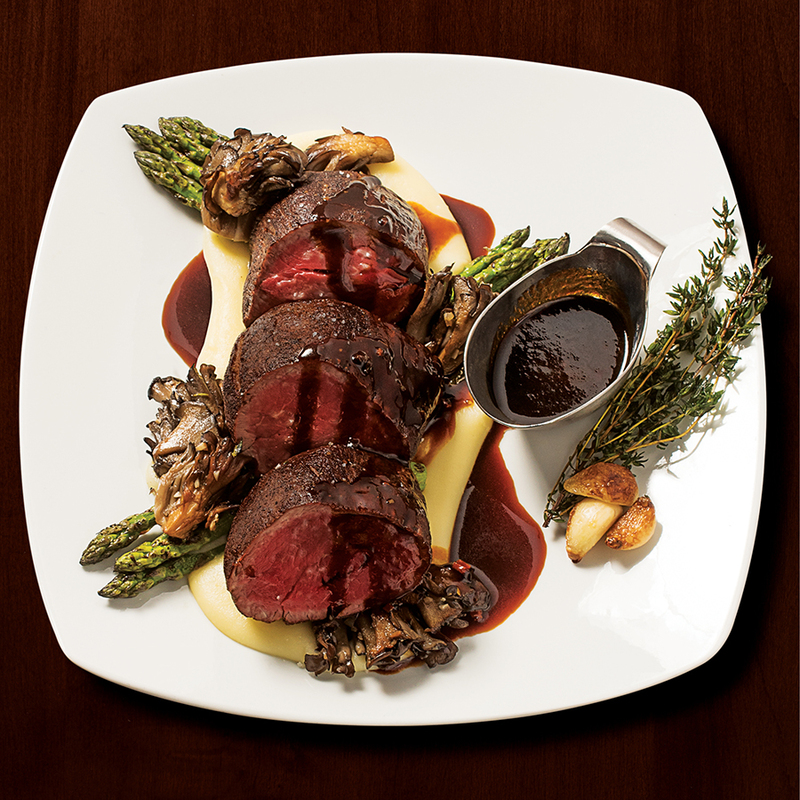 A robust midday dining program, with everything from burgers to—if you insist—a 20-ounce Chateaubriand, will be among the new options at the restaurant’s second location. The 300-seat steakhouse will also offer a late-night menu, an extensive raw bar, and three private dining rooms on two floors. Coombs and his partners have given the sweeping space, home to the Mantra nightclub in recent years, a dramatic $4 million facelift—yet another sign of the renaissance of DTX. 52 Temple Place, Boston, bostonchops.com.